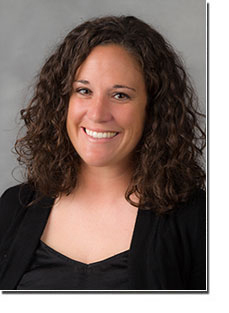 Monica Love currently serves as the Project Manager for The Runners And Injury Longitudinal Study (TRAILS), the Injury Recovery Study, and the Strength Training and Running Study (STARS) in the Department of Health and Exercise Science at Wake Forest. She also serves as the Exercise Interventionist for the Strength Training for Arthritis Trial (START). She has been involved with exercise in knee osteoarthritis research for 9 years, including a role as the lead exercise interventionist for IDEA, and as the project manager of two pilot studies, START and FAME. She has also been involved with research in overuse injuries in runners for the past 5 years.